Have you always wanted to explore writing but been afraid to try? Think you may have something to share but are unsure of where to start? Maybe you simply want to be more creative and send some old school letters to your friend across the country. 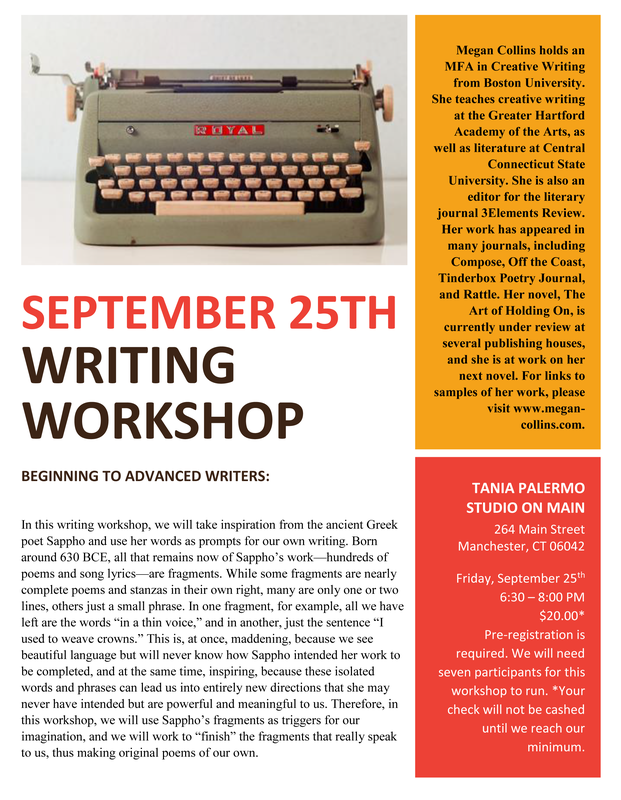 In this workshop, designed for all level writers – from never picked up a pen to you’ve been published already – you will learn a fun technique to get the creative juices flowing and start you on your journey.